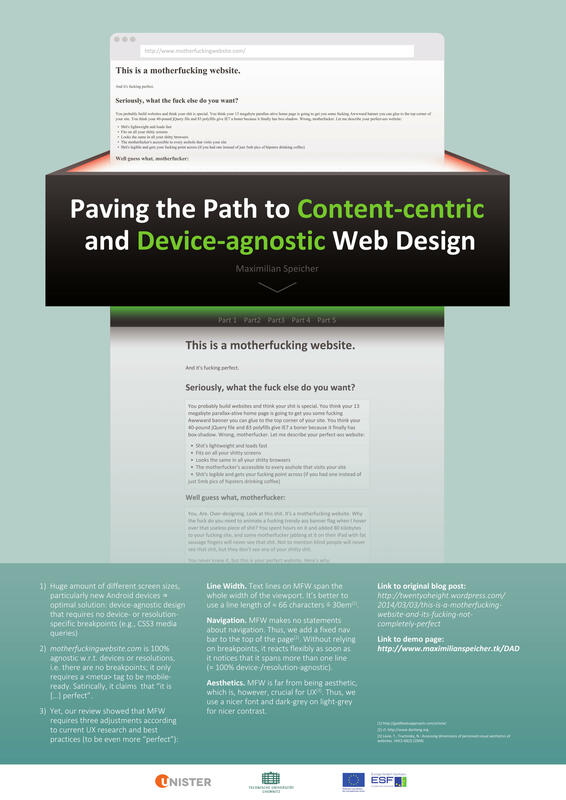 From my original post about redesigning motherfuckingwebsite.com (see here), I have created a poster along with a corresponding short paper, which have been presented at the 2014 International Conference on Web Engineering (ICWE). 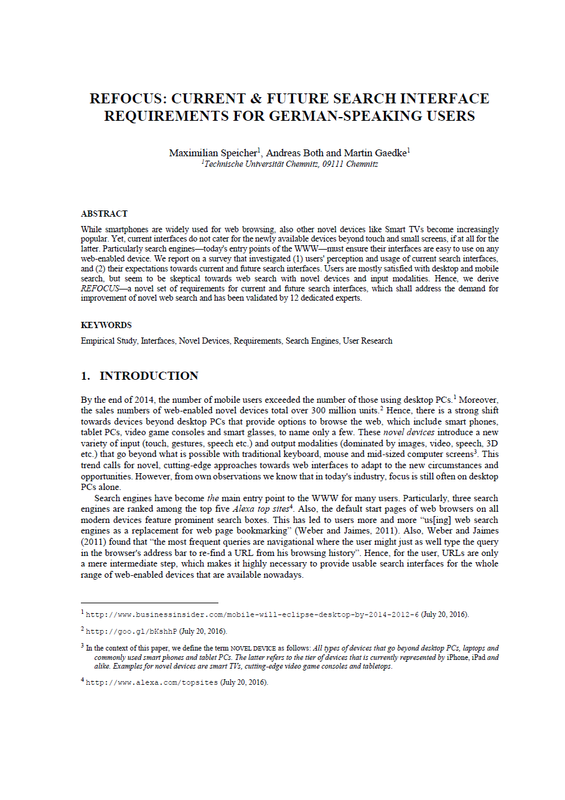 The short paper will be included in the conference proceedings published by Springer: Maximilian Speicher (2014). 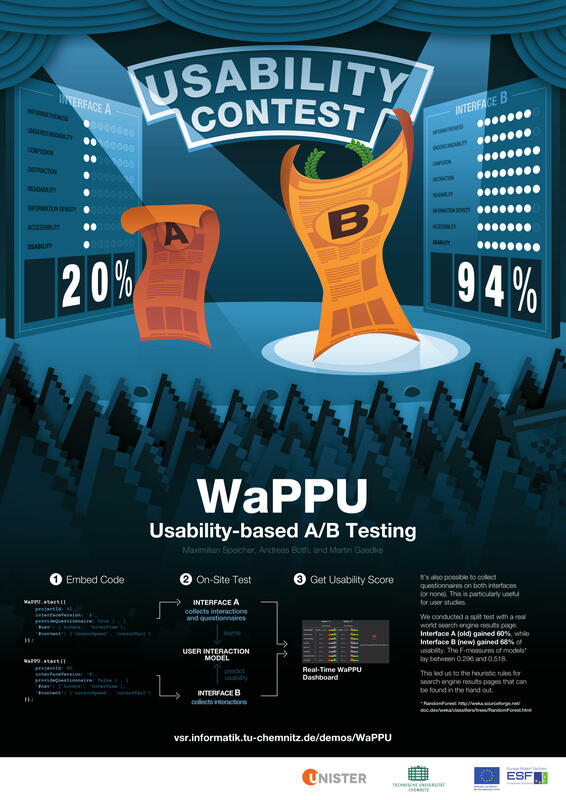 “Paving the Path to Device-agnostic and Content-centric Web Design”. In Proc. ICWE (Posters). Special thanks go to Fred Funke, who helped with designing the poster!